Whether you are looking for components, strips or fully assembled drawers, Richwood has you covered. See below for our different drawers options. 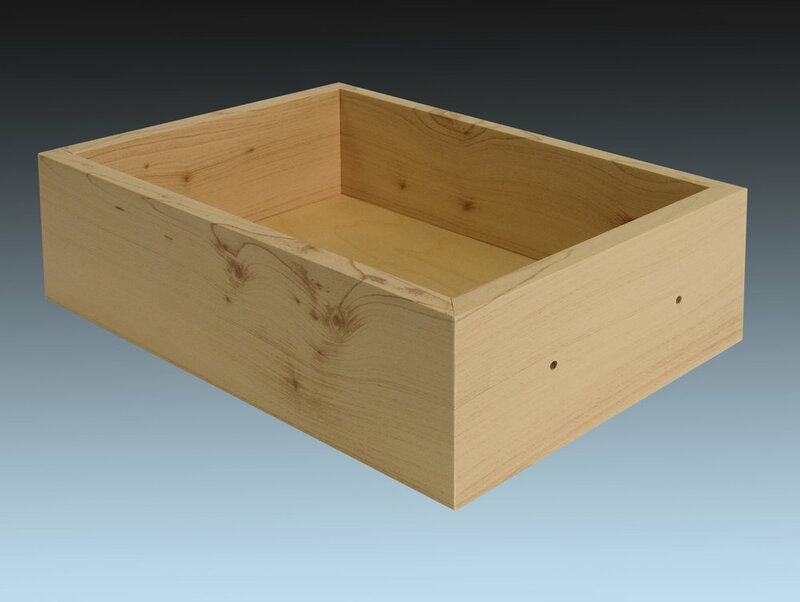 Offering strength and performance, our plywood drawers are made with domestic veneer core plywood and several face veneer species and grades. 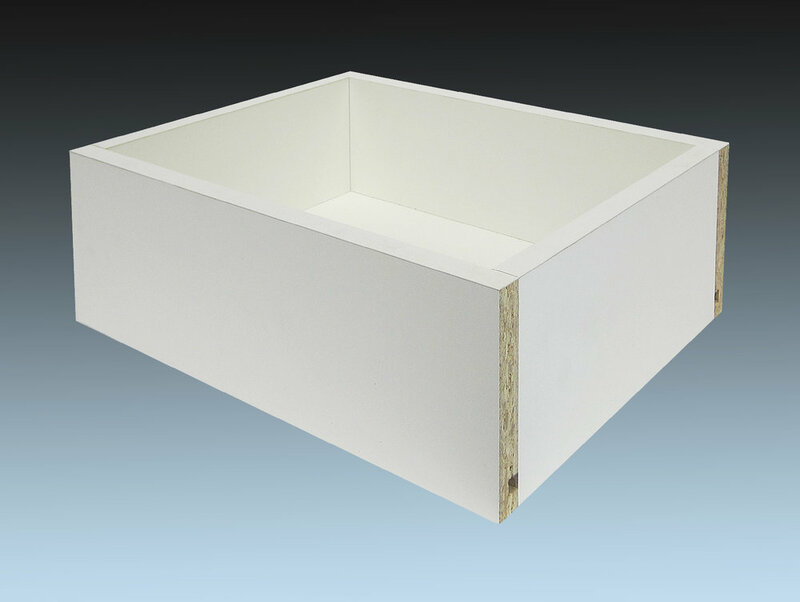 Our plywood drawers are manufactured with a premium UV (Ultra-violet) cured clear finish which is more durable than catalyzed top coats. Available in a wide range of wood grain patterns and solid colors, these drawers offer superior strength and screw holding capability. 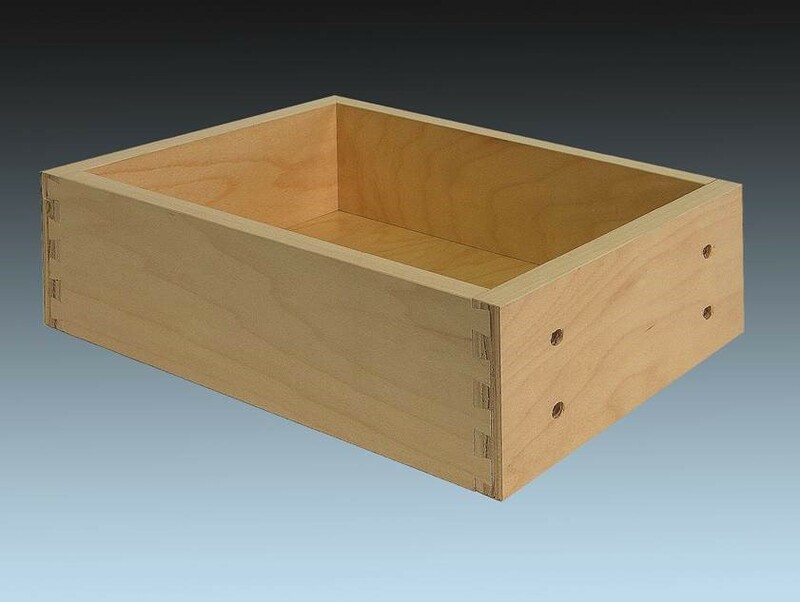 Our most economical solution, these drawers are available in various wood grain options and in black and white.